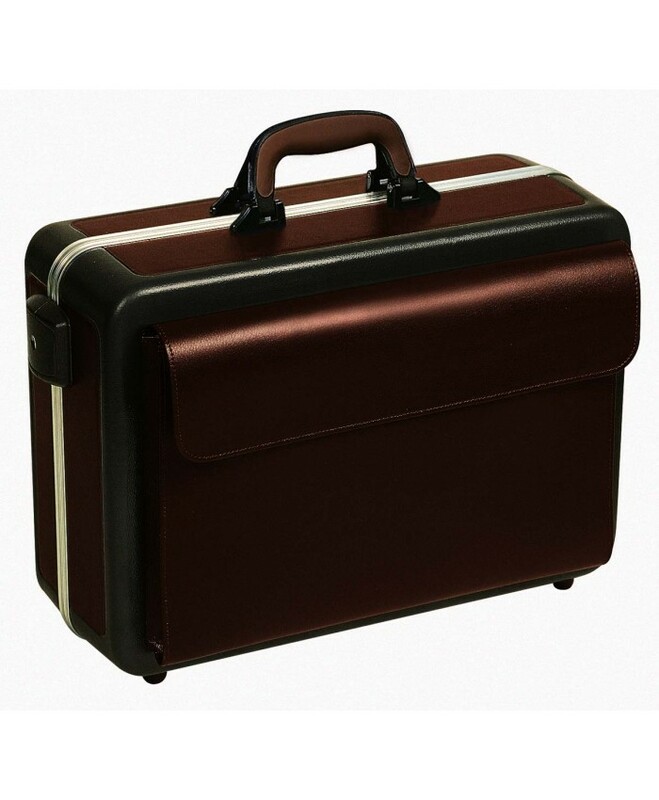 Strong and durable Bollmann doctors case. Shell made of tough ABS material with scratch-proof leather finish. 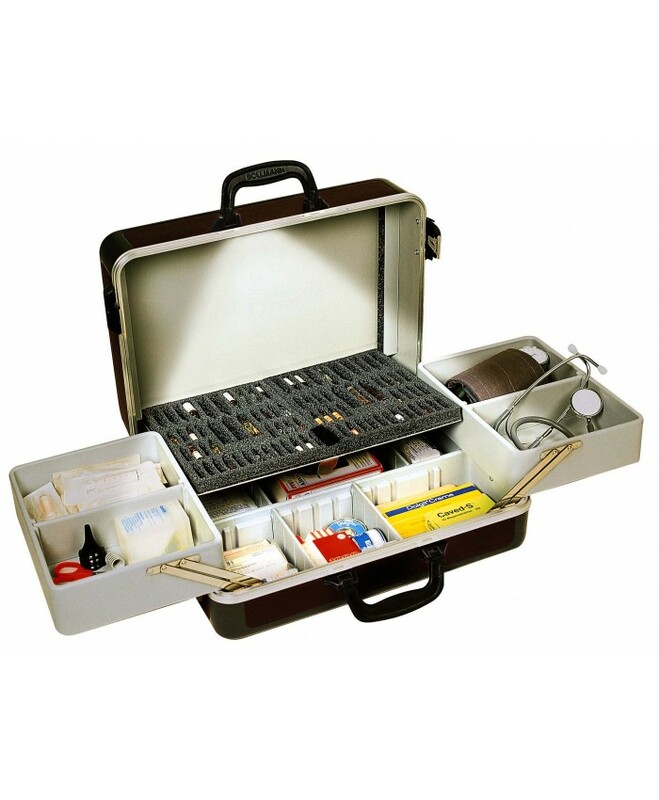 Strong and durable Bollmann doctors case. Shell made of tough ABS material with scratch-proof leather finish. Adjustable dividers allow inside space to be arranged into compartments of preferred size. 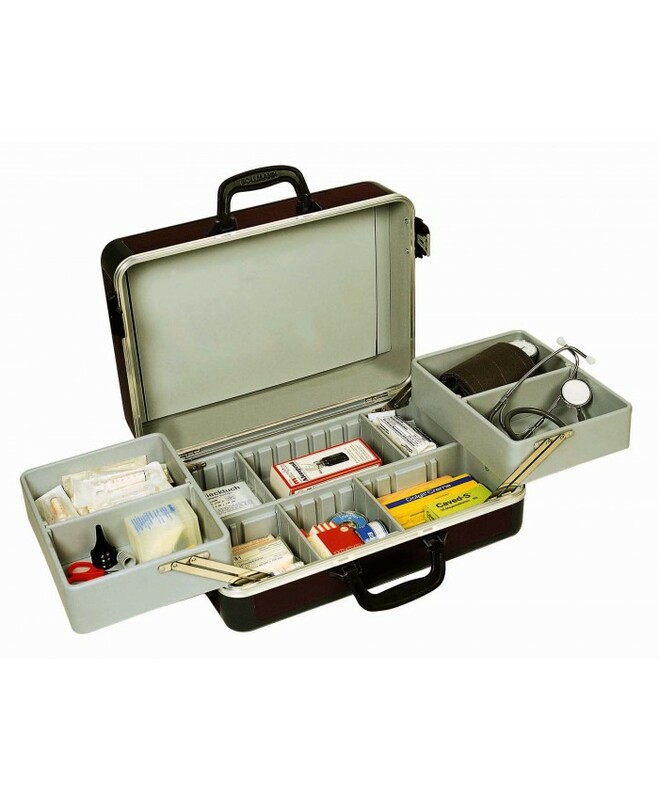 Removable ampoule case securely holds up to 84 ampoules.